Vancouver Craft Beer Week is fast approaching — and that means it’s time to brew up the annual VCBW Collaboration Beer. 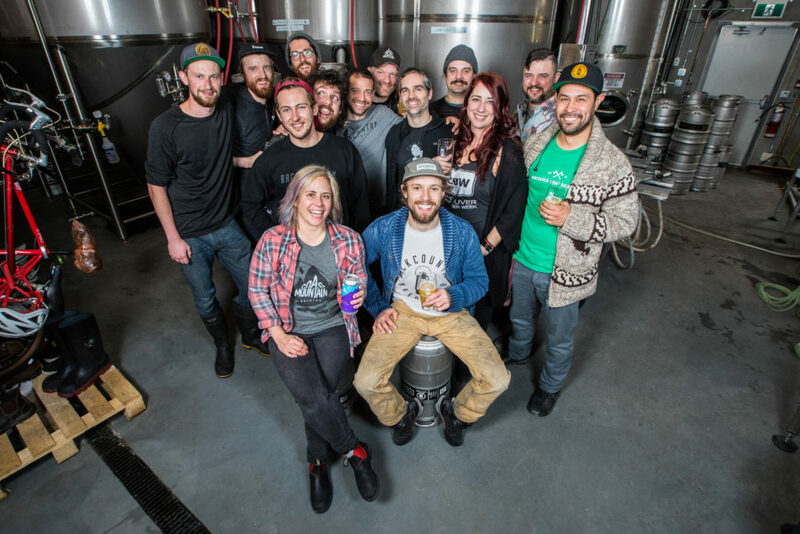 Brewers from across the province gathered on Friday April 6, 2018 to celebrate their community in anticipation of Vancouver Craft Beer Week. 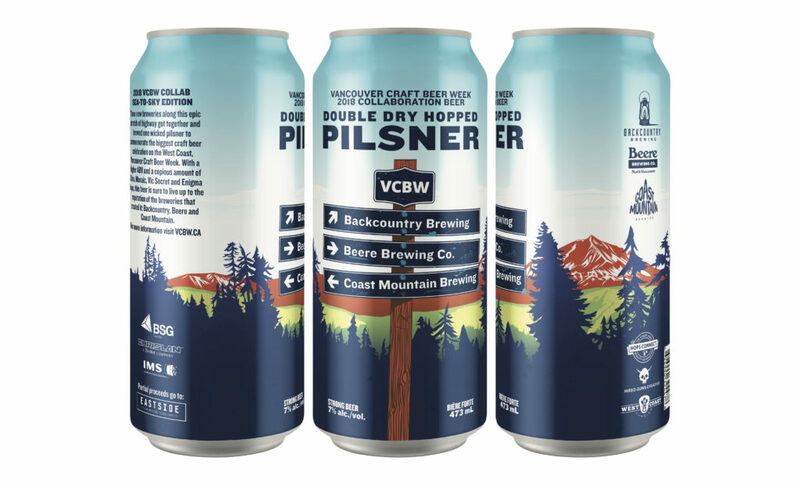 This year the beer was brewed at Backcountry Brewing, which was joined by Beere Brewing and Coast Mountain Brewing to develop the recipe for a sea-to-sky collaboration Double Dry Hopped Pilsner. Vancouver Craft Beer Week is a 10-day celebration of craft beer that runs the last week of May through the first few days in June (May 25 – June 3, 2018). 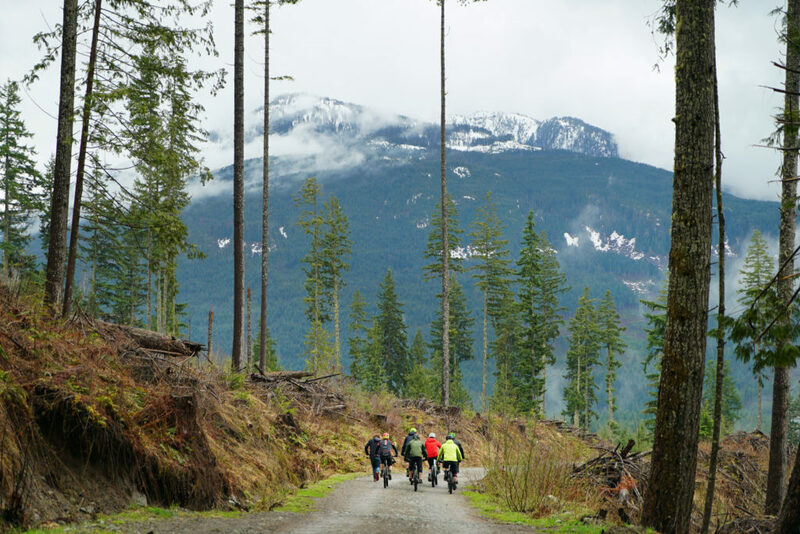 The sea-to-sky corridor is a well known tourist destination with its wealth of options for outdoor enthusiasts, foodies and craft beer fans alike. 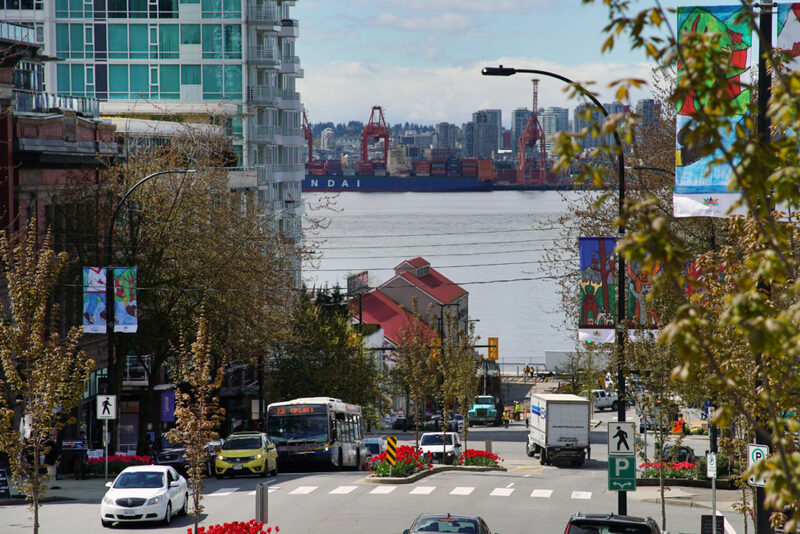 Just a short drive from downtown Vancouver, the region spans three BC Ale Trails – Whistler, Squamish and Vancouver’s North Shore. There’s an après beer for everyone in the big city’s outdoor playground. Visitors can ski, bike, hike, shop and drink beer. Explore Sea to Sky in search of craft beer and you’ll find much, much more! 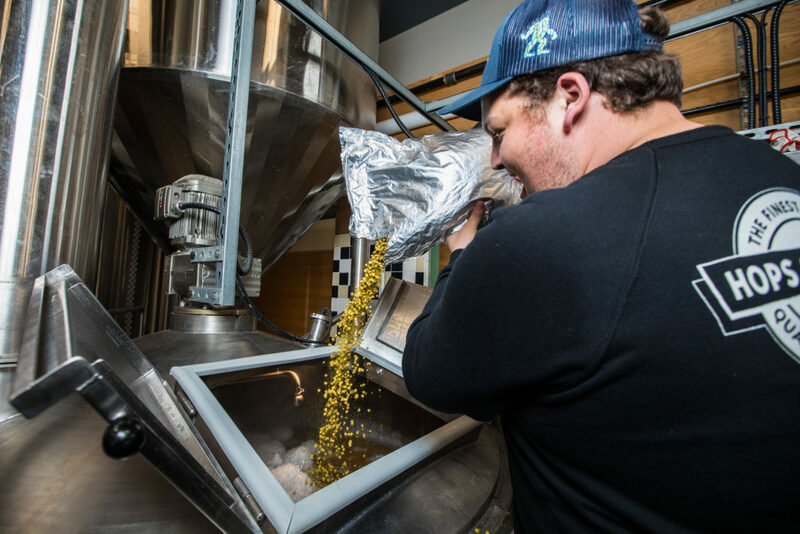 All three breweries involved are relatively new – Coast Mountain opened in 2016, Backcountry just celebrated their first anniversary and Beere opened six months ago. We caught up with each of the breweries to ask them a few questions. Do you think your brewery (or BC Craft Beer) contributes to BC tourism and if so, how? Backcountry: I think BC craft beer is a huge boost to tourism and I think its impact continues to increase every year as new breweries open and the public both domestic and abroad become more aware of the quality of beer that is being made in this province. We are lucky enough to see this almost every weekend as we meet and interact with customers in our taproom that hale from not just Canada and the US but all over the globe. Coast Mountain: BC Craft Beer not only gives the would-be beer tourist a reason to visit, our international clientele suggests it rivals that of many leading brewing meccas around the world. Why did you want to get involved with the VCBW Collaboration Brew? Beere: It will be our first time participating in VCBW as a brewery this year, and what better way to do so then to help brew the collaboration beer! We were incredibly honoured when Backcountry approached us with the idea of a ‘sea to sky’ collab and we were all in. We are super excited to get to know the breweries we love, as well be involved in such a fantastic festival. Backcountry: VCBW has become an iconic week of events in Vancouver and I think any brewery would be honoured to be the host for the collab. As a new brewery it was a great opportunity to get more exposure and awareness in the Vancouver beer world. Being located in Squamish and with a limited reach and volume this was a great opportunity to get our beer into the hands of people in Vancouver who may not have the chance to try it yet. Also collabs are a blast and we were super stoked to work with Coast Mountain and the great new brewery, Beere. Getting the chance to drink and talk beer with new people in the industry is one of the coolest things we get to do. The brewers assemble for the annual group photo. Why did you pick a Double Dry-Hopped Pilsner? Coast Mountain: We wanted to brew something people wouldn’t expect, yet demanded attention with a little wow factor – what better way than to put a spin on a traditional style enjoyed around the world?! Beere: We had a great meeting at Backcountry to discuss our beer ideas – it was quite clear that we all have a passion for dry-hopping. To make it a little different from the usual approach, we decided to make it a double dry hopped double pilsner. Those new school hops with a clean pilsner base should go down well in the warmer months coming up! Hop addition by sponsor Hops Connect. Photo: Mark Yuen. Backcountry: We’d like to say thanks again to VCBW for the privilege of being the host of this year’s collab. As well as a big thanks and high five to Coast, Beere and all the other breweries that made it up for the collab day making it one of the most memorable brew days we have had to date. Coast Mountain: We are a family run Boutique Craft Brewery unavailable outside Whistler, so come for a visit and experience a welcoming room with plenty to taste! This year’s brew is a Double Dry-Hopped Pilsner, with 7%ABV and a copious amount of Citra, Mosaic, Vic Secret and Enigma hops. Due to be released mid-May. VCBW 2018 Collaboration Beer Sea to Sky Edition. Double Dry Hopped Pilsner. Can design by Hired Guns Creative. Partial proceeds will be donated to: Eastside Boxing Club’s Self Defence Series for female-identified, and all members of the LGBTTIQQ2S community. 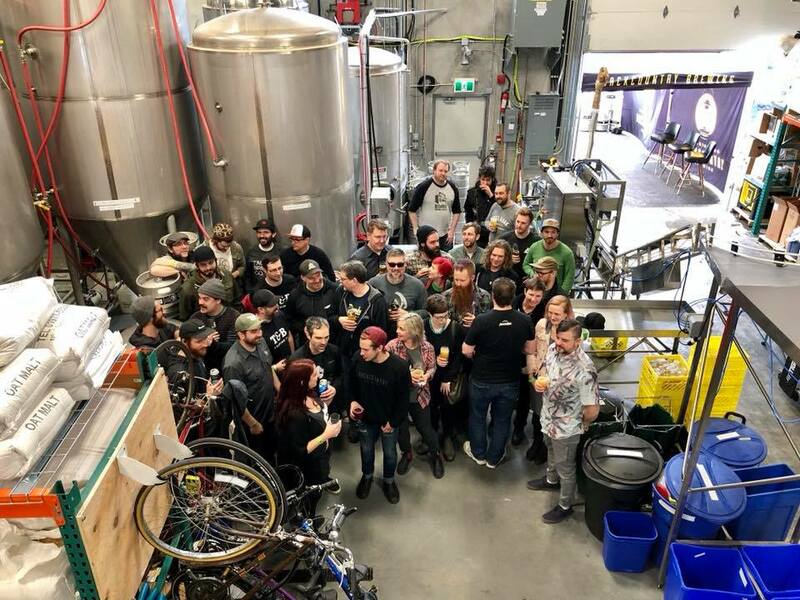 Since inception, a portion of the proceeds from the VCBW collaboration brews has been donated to charities that have been nominated by the collaborating breweries. Tickets for Vancouver Craft Beer Week Festival, June 2nd & 3rd are on sale now.